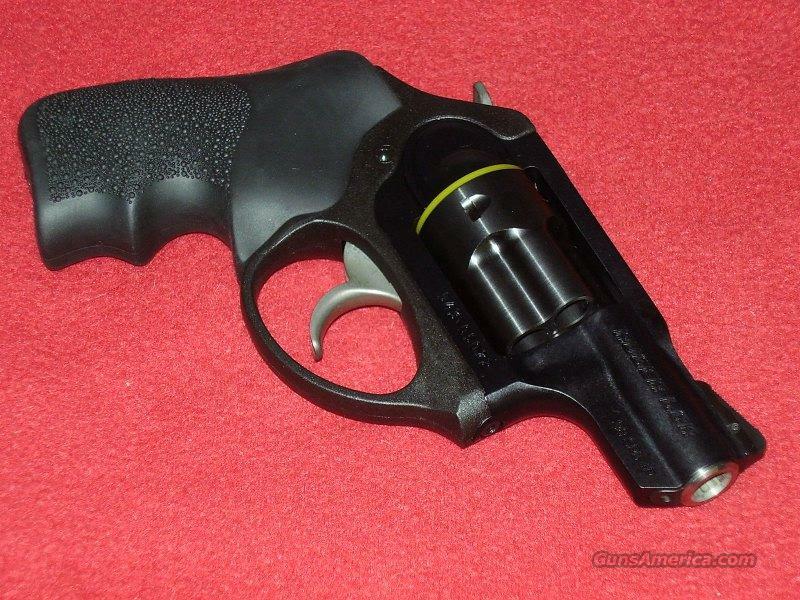 Description: Brand new Ruger LCRX Revolver (.38 Special). This is one of the new LCR's with the exposed hammer and has a 1-7/8” barrel and rubber grips. Comes with the manual and gun lock.